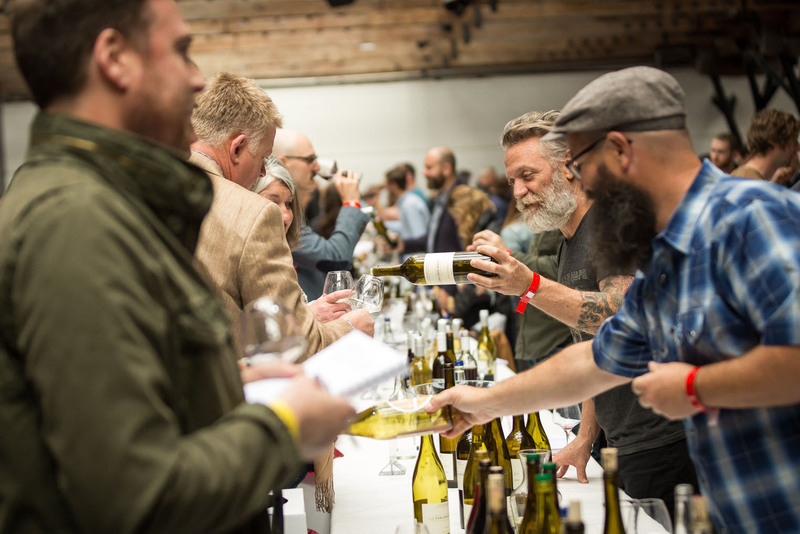 Meet the Growers at the 2019 Real Wine Fair! It is 2019! Happy New Year from The Real Wine Fair to both regulars and newcomers. The Real Wine Fair is a two-day wine event celebrating artisan growers who work with minimal intervention in the vineyard and the winery. 170 growers and winemakers will be pouring and presenting their wines to consumers, wine trade professionals and members of the press. Growers have now been confirmed from a record twenty countries so far. 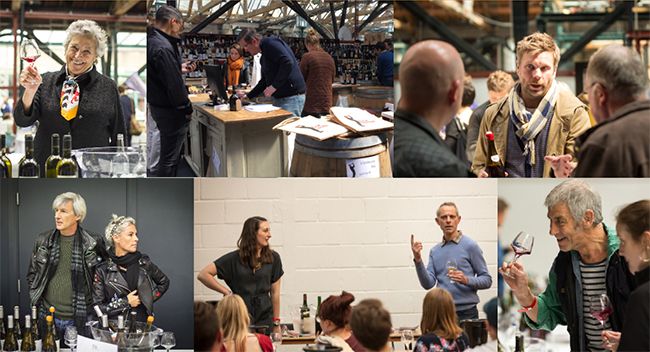 The 2019 event will once again be taking place at London’s historic Tobacco Dock in Wapping, on Sunday 12th & Monday 13th May. Growers have now been confirmed from a record twenty countries so far including France, Spain, Portugal, Italy, Austria, England, Slovenia, Slovakia, Hungary, Georgia, South Africa and Chile. 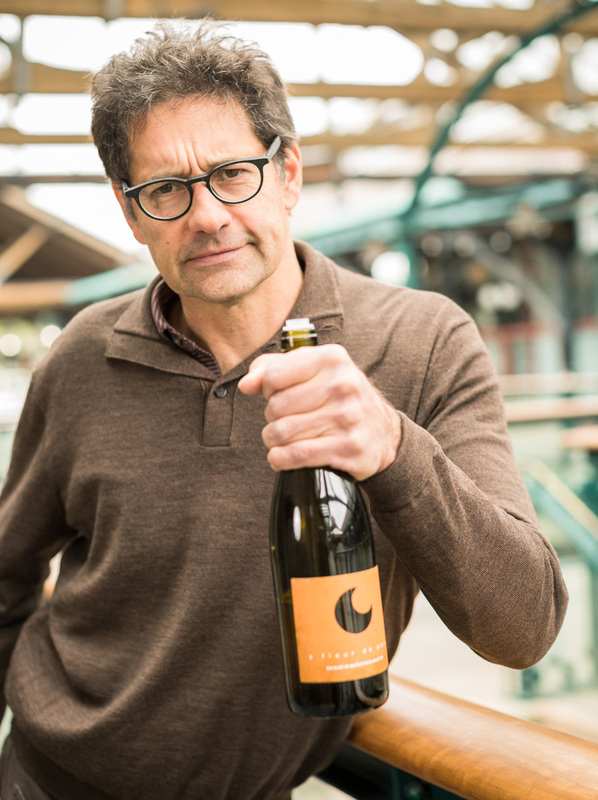 France supplies over forty growers to the 2019 event from the Atlantic-kissed vineyards of Thierry Michon of Domaine Saint Nicolas in the Fiefs-Vendéen to the volcanic heartland of the Auvergne (Domaine Jean Maupertuis). 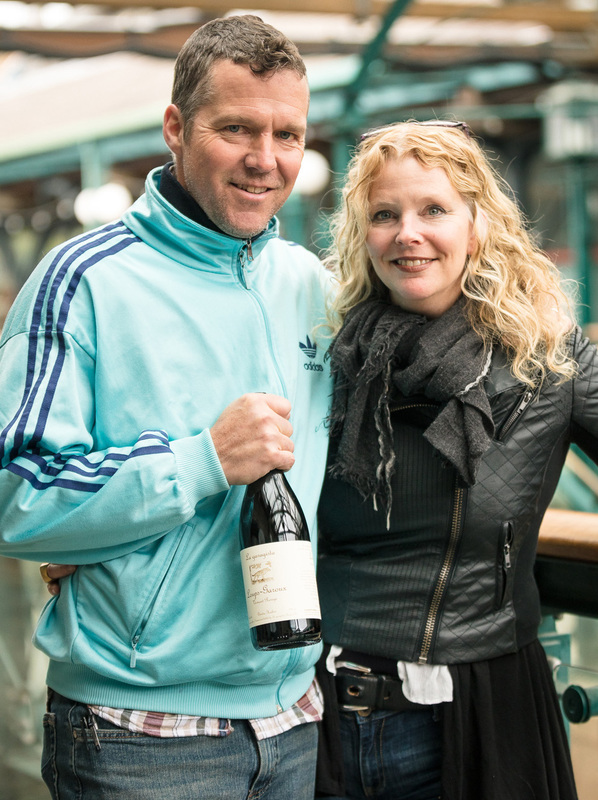 Our Roussillon contingent of winemakers will feature Tom Lubbe (Domaine Matassa), Jean-François Nicq (Domaine des Foulards Rouges) and Marjorie Gallet (Domaine Le Roc des Anges). Elsewhere, returning Real Wine Fair stalwarts include Pierre Frick, Christian Binner, Laurent Cazottes, John Bojanowski (Clos du Gravillas), Guillaume de Conti (Château Tour des Gendres) and Jean-Bernard Larrieu (Clos Lapeyre). Italy is once more extremely well represented with 37 growers already signed up from no fewer 14 regions. From the foothills of the Alps to the cusp of Africa, from Piemonte to Sicilia, we’re presenting a fantastic selection of producers who embody the very best of the artisan winemaking throughout this phenomenally diverse country. Newcomers include Davide Bentivegna (Etnella) from Etna and Antonino Caravaglio from Salina. We are pleased to have a great crew from Spain and Portugal with growers from Ribera del Duero to Rioja and from Penedes to Priorat, plus some lesser-glimpsed regions such as Alicante and Vinos de Madrid. Amongst others, we are happy to welcome back Dani Landi from Comando G, Adegas Guimaro, Alfredo Maestro and Pedro Marques from Vale da Capucha. 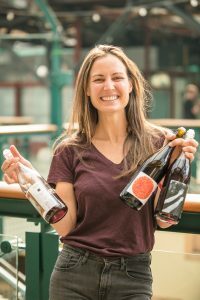 The USA vigneron(ne)s this year include Kelley Fox, Chad Stock (Craft Wine Company/Minimus), Scott Frank (Bow & Arrow) from Oregon, Martha Stoumen, Evan Lewandowski, Deirdre Heekin & Caleb Barber (La Garagista) from Vermont, and Real Wine first timer Diego Roig (Living Wines Collective) from California. 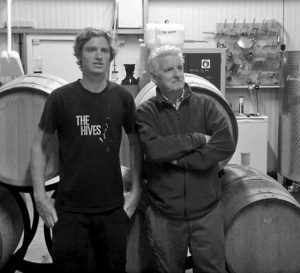 Meanwhile, Australians making their debut will be Gareth Belton (Gentle Folk), Xavier Goodridge (Xavier Wines) and Dane Johns (Momento Mori). Central European growers feature more strongly than ever in 2019 with the strongest representation ever from Austria, Germany, Slovenia, Hungary, Slovakia and even Poland! For details and biographies of the growers please head HERE. Stayed tuned to social media for news and interviews and details of more in-depth blogs in the future. 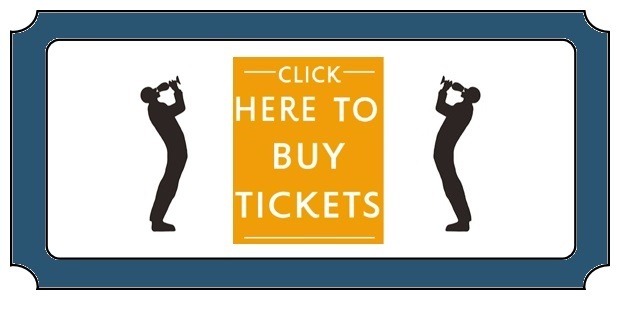 Tickets can be purchased in advance at a discounted rate HERE. 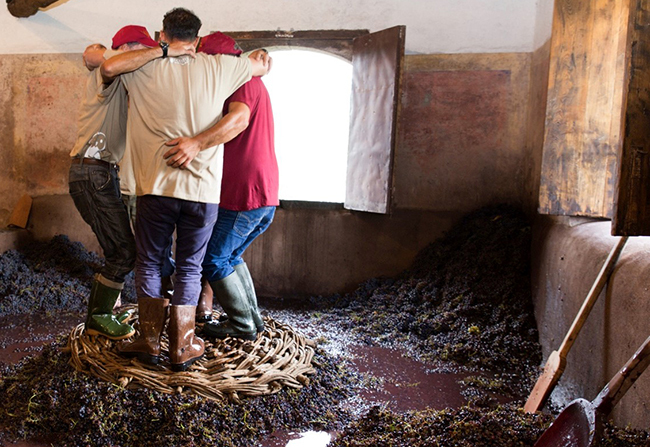 The Real Wine Fair always showcases the exciting and unusual, and the growers all have their stories to tell. Where else can you find under one roof a Harslevelu from the Swartland, a Georgian wine from 417 grape varieties, a Sicilian red blend fermented in a traditional 250-year-old palmento, or a pet nat from Vermont, not to mention literally dozens of skin contact wines of various hues and styles and almost as many made in terracotta vessels! 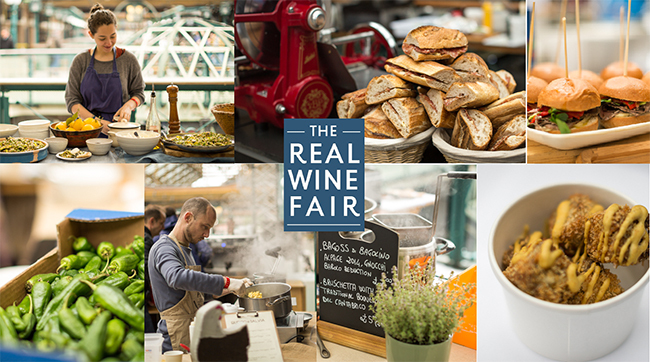 Meet The Central European Growers at The Real Wine Fair!